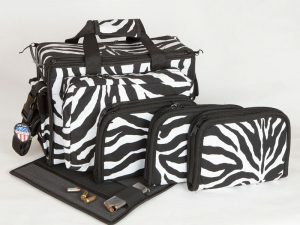 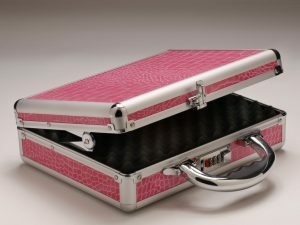 Stay safe and fashionable with this lockable Zebra Gun Case! 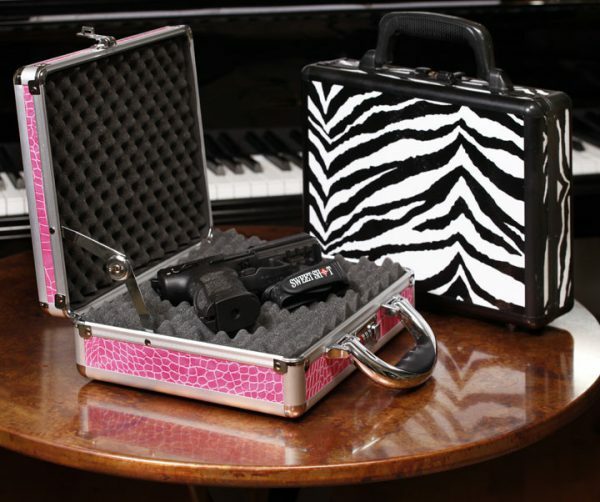 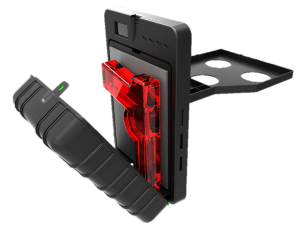 It keeps your gun (or two) safely stored and looks good doing it! 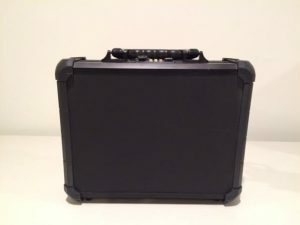 SKU: CSE-ZBRA-001. 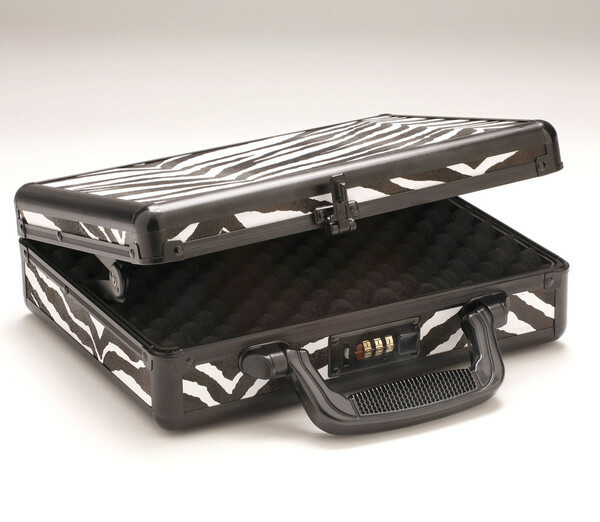 Tags: Case, Gun Case, Lockbox, Zebra, Zebra Case, Zebra Lockbox.